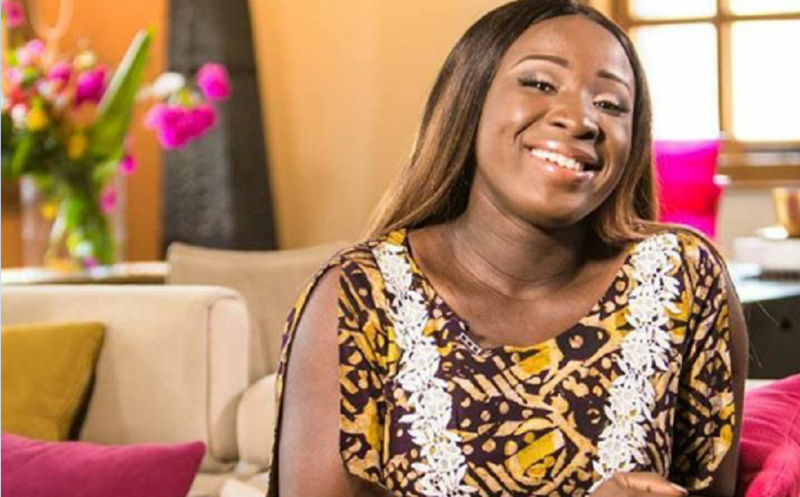 Media Personality Naa Ashorkor is the brand Ambassador for a campaign by manufacturing giant, Unilever Ghana, livefmghana.com can exclusively reveal. Ashorkor will lead the LifeBuoy Help A Child Reach 5 campaign, which seeks to spread the importance of good hand washing habits by children under the age of five years to prevent infections like diarrhea and pneumonia. 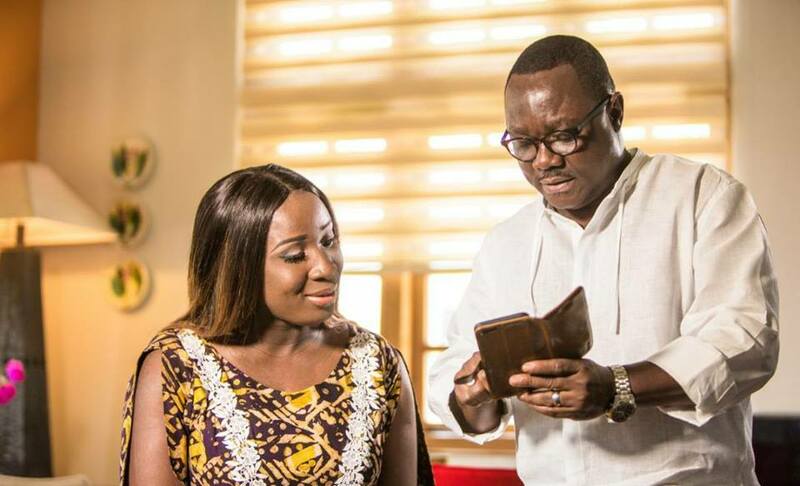 Early this week, the Starr FM and GhOneTV host shot commercials for the campaign helmed by legendary Ghanaian Director, Ivan Quashigah, owner of FarmHouse Productions, a Ghanaian production company known for TV Commercials, Documentary films, TV Serials and Series and Feature Films. 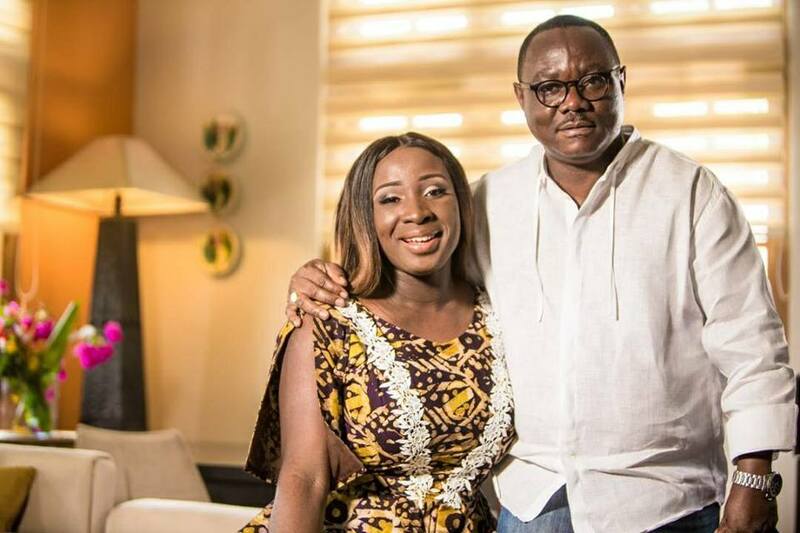 Ashorkor gave birth to her first child, a boy, months ago. 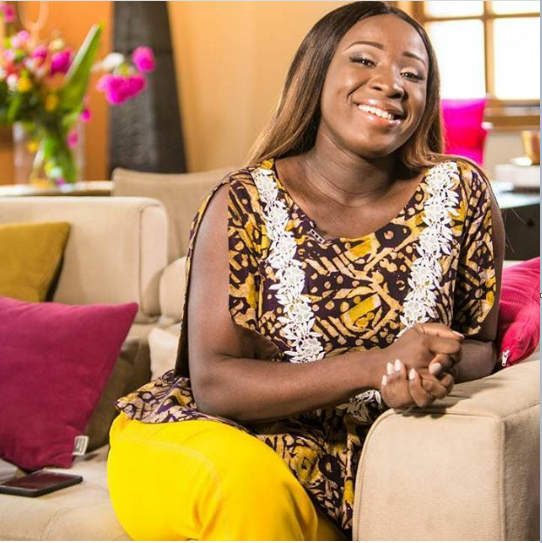 Prior to going on leave, she was the host of mid-morning show ‘The Zone’ on Starr 103.5 FM, and also hosted ‘Tales From The Powder Room’ on GHOneTV.